More than 700 pet passionate people come together for a day of fun to celebrate rabbits and guinea pigs, with a focus of educating the public. Did you know that rabbits are ranked third for being turned into shelters or let go in the wild? 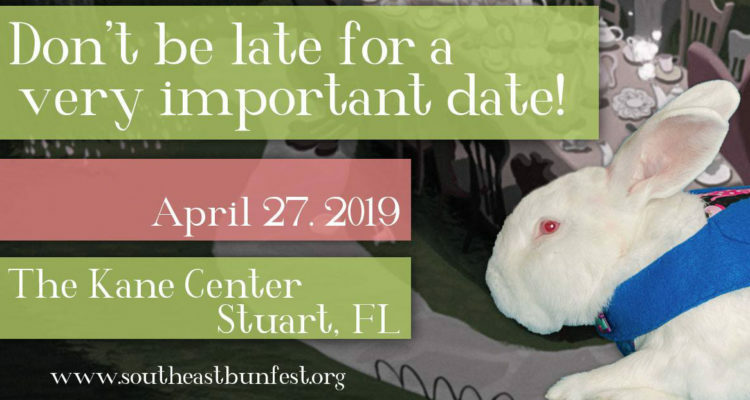 Southeast Bunfest is a one-day event dedicated to rabbits and guinea pigs and the people that love them, hosted by the Humane Society of the Treasure Coast. The purpose behind ‘Bunfest’ is to raise awareness and educate the public on proper critter care. 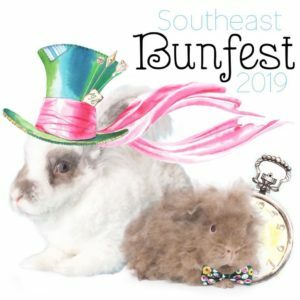 Bunfest is a great event for critter owners, animal enthusiasts or even families considering to adopt a rabbit or guinea pig. We invite you to bring your healthy rabbit or guinea pig to Southeast Bunfest. All rabbits must always be in a pet stroller, carrier or carried in a proper harness. You are responsible for our rabbit’s safety, care and comfort. Enjoy educational seminars, rabbit playgrounds, photo sessions, critter spa and rainbow memorials. 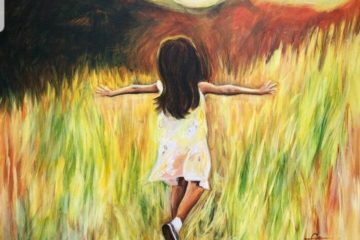 Additionally, you will be able to shop from our vendors and participate in our raffle and silent auction. 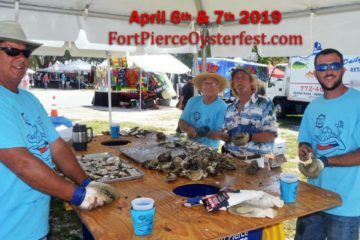 Stay up to date with future news. If you are traveling to the event, special discounts in lodging are available.